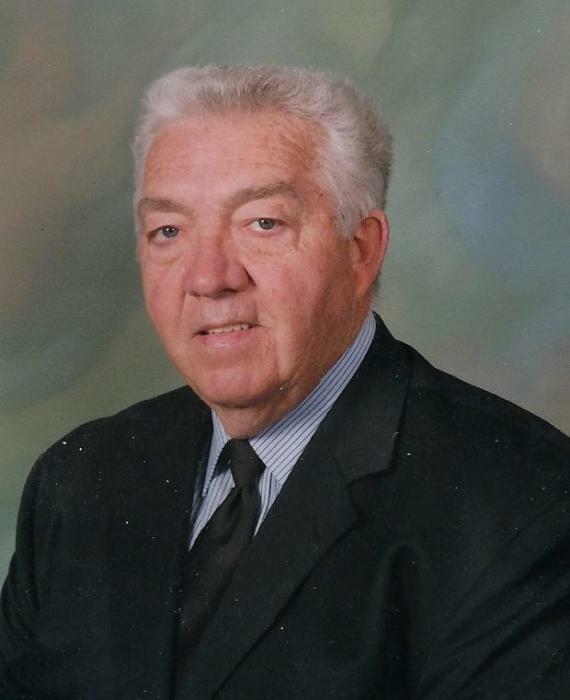 Mr. Jack L. Lovell 79, a resident of Trenton died Saturday, March 30,2019 at 12:27 P.M. at Liberty Hospital, Liberty, Mo. Funeral services will be held Thursday, April 4, 2019 at 1:00 P.M. at Resthaven Mortuary, Trenton. Burial will be in Resthaven Memorial Gardens north of Trenton. Family visitation will be held Wednesday from 6:00 P.M. to 7:00 P.M. at the Resthaven Mortuary. Memorial to: either Grundy Center Methodist Church or the Grundy County Food Pantry and they may be left with Resthaven Mortuary. Mr. Lovell was born Sept. 30, 1939 in Dixon, Illinois the son of Albert Edward and Kathryn Rose Warren Lovell. Before retiring he lived west of Spickard where he was dairy farmer for 33 years. He attended Grundy Center Methodist Church northeast of Trenton. On March 8, 1959 he was married at Keokuk, Iowa to Sheron Bradford. They recently celebrated their 60th wedding anniversary with their family. His survivors include his wife Sheron of the home. Four sons Mark Lovell, Eagle, Colorado: Craig Lovell and wife Ronda, Trenton, MO. : Scott Lovell and wife Betty, Wentzville, MO. : and Pete Lovell, Trenton. Eight grandchildren Mark Lovell, Jr., Kate Tufte and husband Steve, Cole Lovell, Jennifer Lovell, Abby Gott and Husband Daniel, Bobbie Hainey and husband Josh, Bailey Prazma and husband Ty, and Luke Lovell. Also surviving are five great grandchildren.